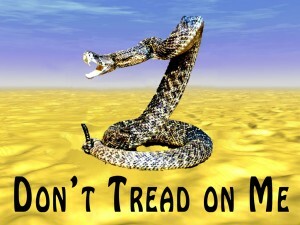 Mechanicsville TEA Party Meeting TONIGHT – July 7, 2011 | Virginia Right! All are welcome. Hope to see you there. For more information visit www.mechanicsvilleteaparty.com. ← PERSONAL (NOT BLOG) ENDORSEMENT FOR GOVERNOR JINDAL IN LOUISIANA FOR REELECTION! A rare appearance by BOTH Tom and Sandy last evening at the Tea Party meeting! 90 wonderful patriotic Americans endured the heat to hear Sandy talk about ICLEI news and Tom about the liberalization of our SOLs. Rather insightful many thanks, I do think your current visitors might just want even more posts like this maintain the excellent content.